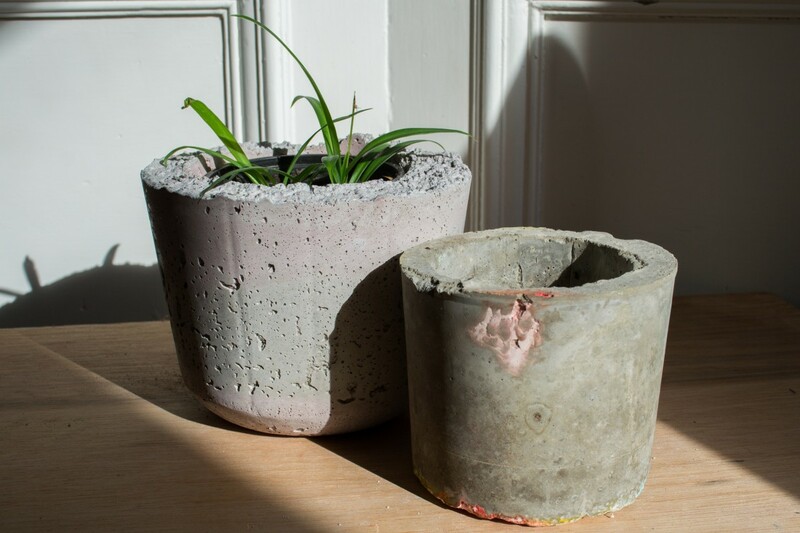 Learn to cast a sculptural object in concrete which can be used as a bookend or paperweight. You will make a mould using household materials like balloons, milk cartons and tin cans and then experiment with texture and pigment before casting your piece. Selected for the Royal Scottish Academy New Contemporaries and was awarded the RSA Friends’ Award. She was a resident artist and intern for Franconia Sculpture Park’s Hot Metal Pour 2018 in Minnesota, the largest iron pour in the Midwest. Currently works as a fabrication technician at the University of Edinburgh and works from Edinburgh Sculpture Workshop.